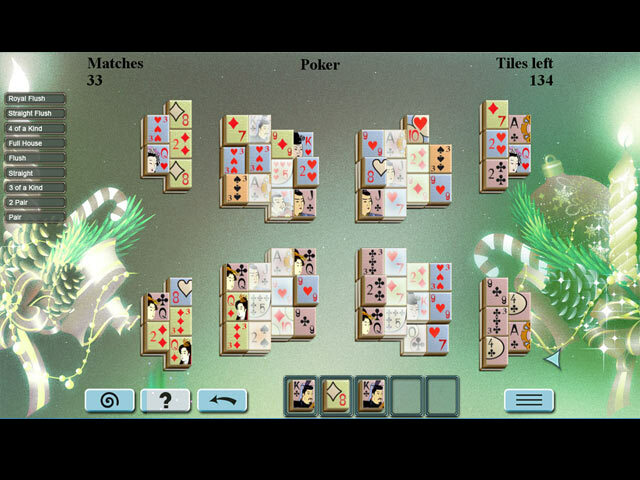 Download Winter Mahjong Game for PC at Windows 7 Games! It's cold outside, so stay in, keep warm and enjoy hours of mahjong fun. 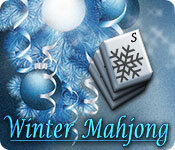 Winter Mahjong comes with five unique game modes full of festive atmosphere. The entire family will have fun, so pull up a chair and work together to uncover layers of tiles and clear the entire game board.